I have been making more of an effort to find Black owned companies that travelers can add to their “must see” lists. This post is all about Black owned wine companies. They are scattered all over the country and they would be a great addition to any road trip or weekend getaway. Here are 15 different Black owned wine companies for your next trip. Abbey Creek wine sources their own grapes from their own vineyard. If you are looking for a one stop shop then this is the place you need to be. They grow and pick their own grapes. They also process, bottle, and sell their own wine. It is definitely worth stopping by if you are in the West Hills of Portland. Bodkins Wines was founded by Iowa native, Chris Christensen in 2011. The company boasts about creating America’s first Sauvignon Blanc with bubbles. They currently have over 15 different varieties of wine. If you are traveling through Sonoma Country then it is worth the stop. 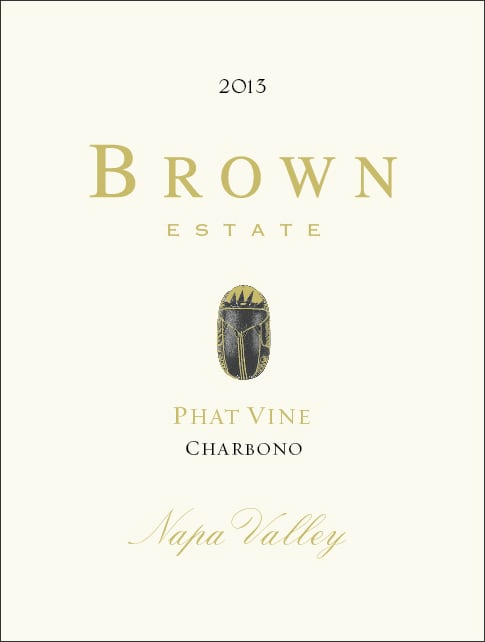 The Brown family has been working in the wine business in the 1980’s. They started selling grapes and to local wine makers and in 1995 they began making their own wine. 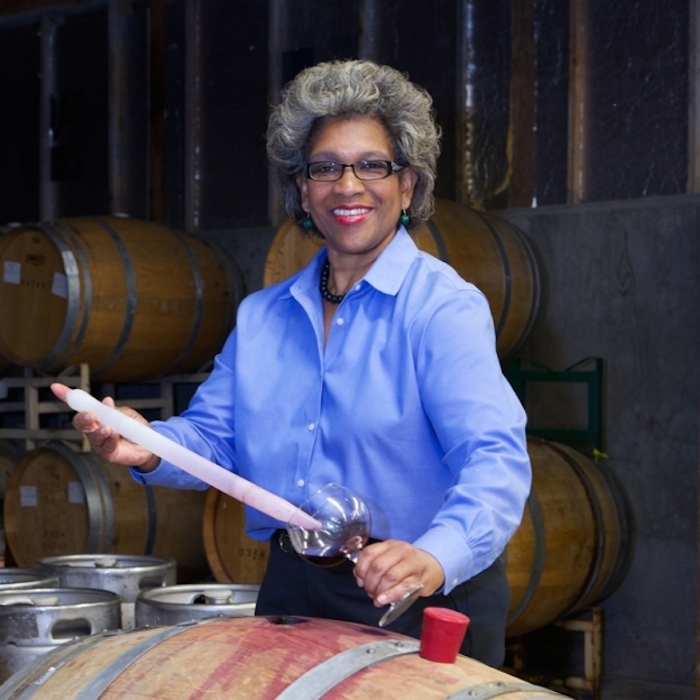 Darjean Jones is a first generation black owned winery. Named after the wine maker herself, this Louisiana native is now making wine in Napa Valley. What sets this winery apart, is that you will find that they offer recipes in addition to wine pairings. During my research I am surprised that Dwayne Wade, the famous basketball player, has a winery. It is in conjunction with his friend Jayson Pahlmeyer. The winery is fairly new in terms of wineries but you can find them in Napa Valley. This is another Sonoma Country winery. It was created by Lloyd Davis. Getting a wine from here is something special seeing that their wines are usually limited production. This is one of the older Black owned wine companies which was officially started in 2003. Theopolis Vineyards had their first harvest in 2006 and have been working it ever since. They are located in the Anderson Valley off of Highway 128. Marcus Johnson, the owner of Flo Brands, is quite the eclectic person. He is a musician, has an MBA, and owns a wine company. Not many can say that is their existence. Frichette Wines opened their first tasting room in 2013 and have been working as a limited production winery ever since. This husband and wife team now boast over 1400 cases of wine. They host events for members and guests all over the world. I was excited to fine a Black owned wine company right where I live in Houston, Tx. She gets her grapes from California. 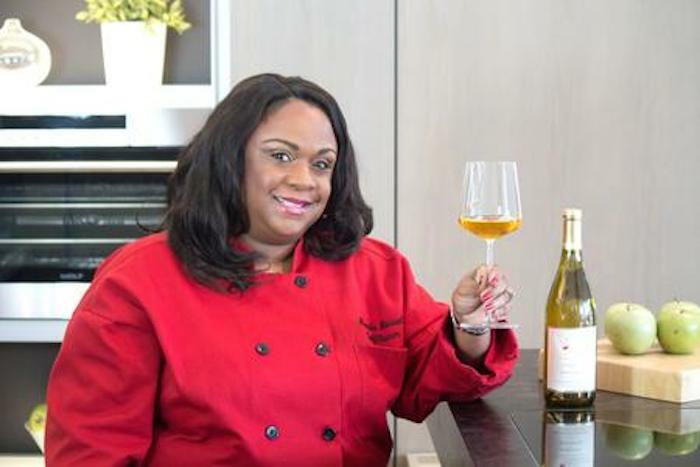 You will also find that Chef Rhonda Russel brings a new energy to the wine business with her love of both wine and food pairings. There you have it. 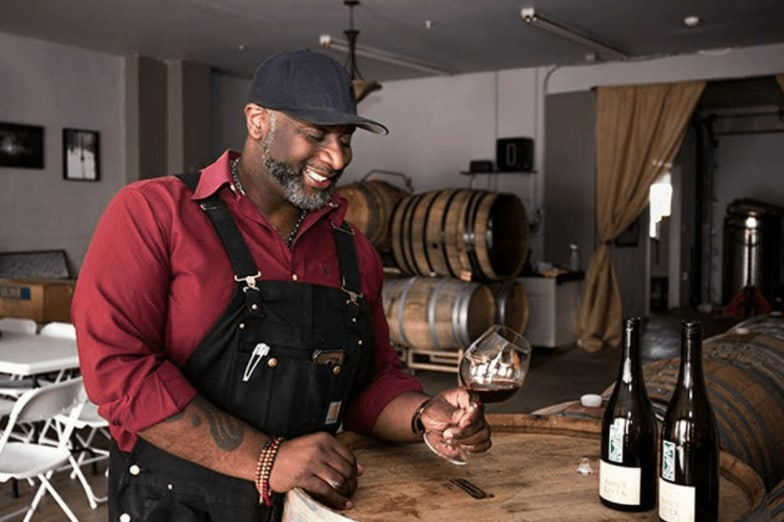 15 Black owned wine companies to add to your next trip. You can also find most of these companies online where you can order their wines and support them. If you are looking for ideas about Black owned hotels you can find that here. You can also look into my post about Black owned bed and breakfasts right here.